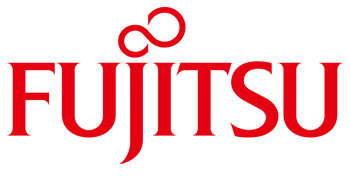 Designed for improving business processes, the FUJITSU Network Scanner N7100 digitizes documents using an intuitive touchscreen. With proven reliability, simplicity, and powerful image cleanup, this shared device extends electronic capture into satellite offices and centralized areas. 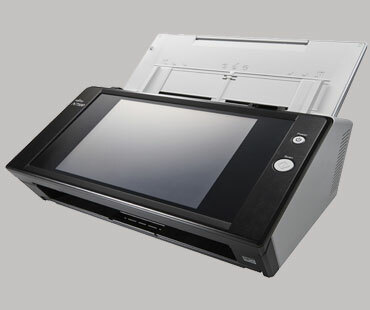 Unlike the traditional PC-connected scanner, the N7100 gives IT professionals an independent platform to develop, monitor, and remotely manage scanning workflows.